"My son had been examined by three other developmental optometrists over the years, but Dr. Pederzolli was the only one to observe the same problems that G.M. 's OT's did. 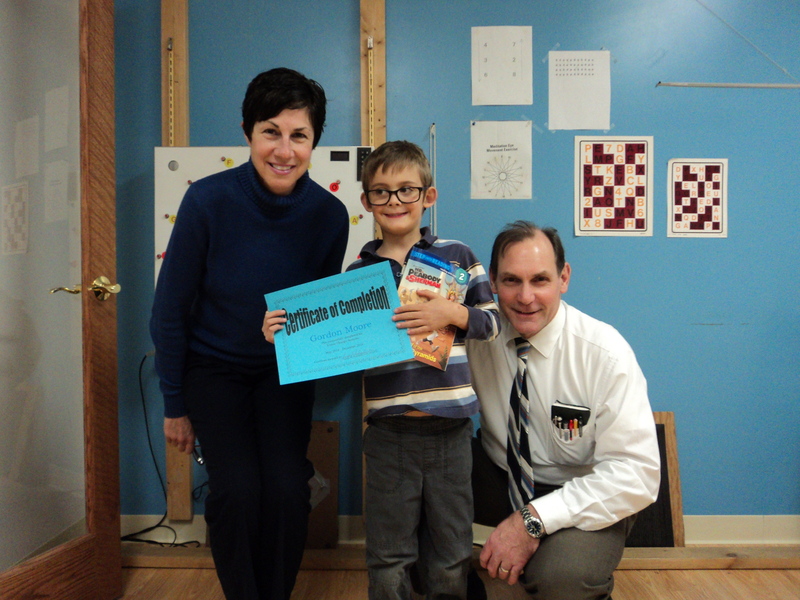 After a Vision Therapy Workshop, I knew that Dr. Pederzolli understood our son's difficulties and was the one to help him! G.M. 's confidence and coordination have really improved since the start of Vision Therapy. He use to be unable to catch a ball, jump rope, or do jumping jacks, and now he can! Since last year his handwriting and reading fluency have improved too. The types of activities and exercises Dr. Pederzolli uses were exactly what we were looking for. You can tell he is extremely knowledgeable and loves what he does.